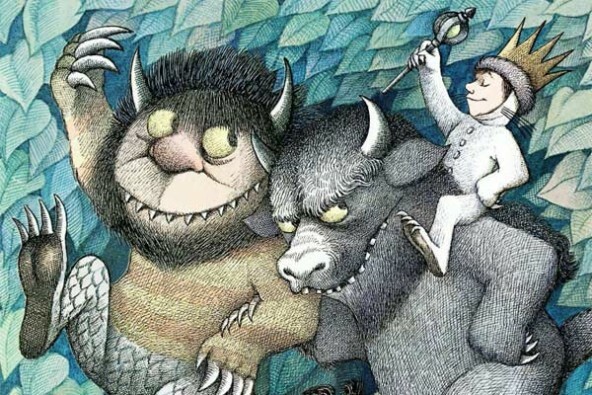 Stellar Four: Where The Wild Things Are? Apparently, In This Expensive Purse. 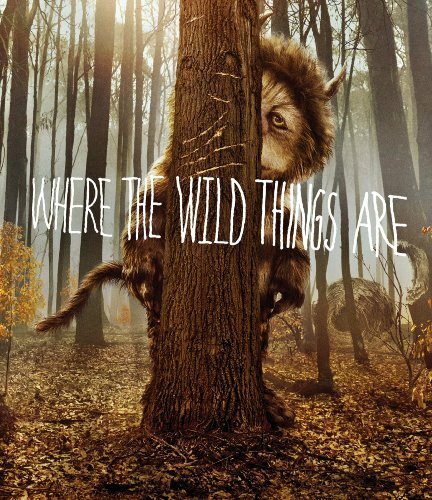 Where The Wild Things Are? Apparently, In This Expensive Purse. 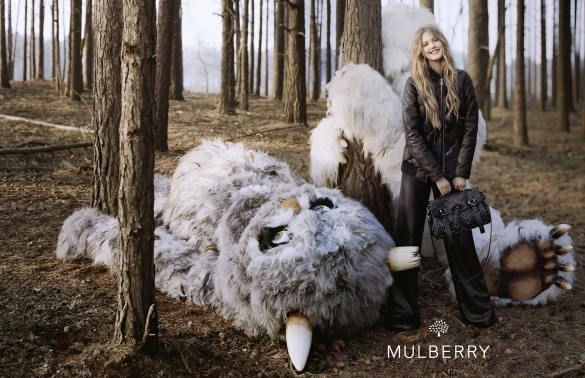 Mulberry, the English designer of high-end handbags, have gone wild with their 2012 Fall-Winter ad campaign in magazines now. 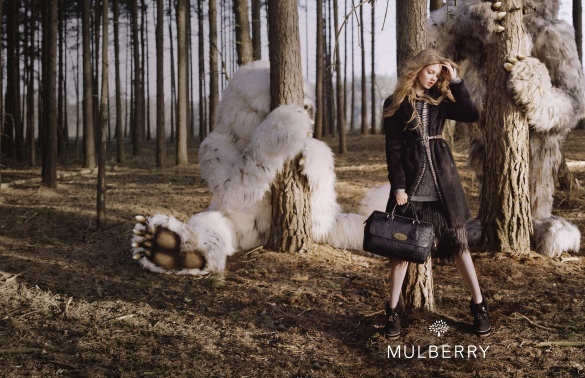 Though the company's blog is pretty vague where the inspiration for the photoshoot came from ("the romance and darkness of children's fairytales"), I'm gonna go ahead and make the outlandish assumption it was from Maurice Sendak's Where The Wild Things Are. What do you think? Need more proof? Check out the rest of the campaign. Come on, Max! 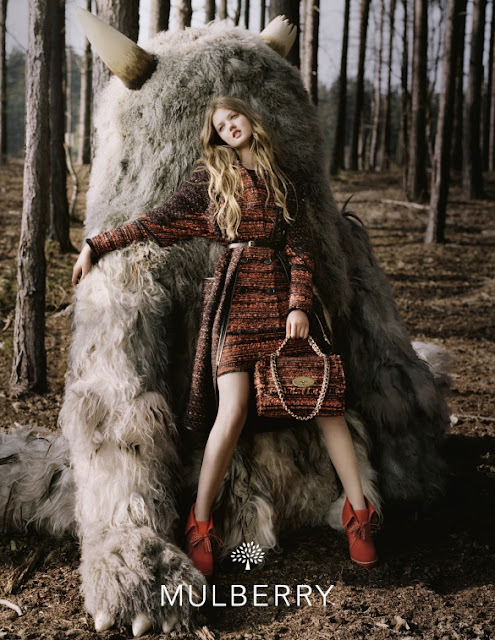 Let's throw a tantrum and buy a handbag!